Just when it seemed we were in the clear, Environment Canada has issued another extreme cold warning for over half of Alberta. The weather alert applies to High Level and Fort Chipewyan in the north down to Medicine Hat and Brooks in the south. Areas surrounding Edmonton are also under alert: Leduc, Camrose, Wetaskiwin and Tofield to the southeast, Fort Saskatchewan, Vegreville to the east and Westlock and Barrhead to the north. The coldest wind chill values will feel like –40 C, Environment Canada says on its website. The weather agency attributes the extreme cold snap to an Arctic air mass moving into Alberta. 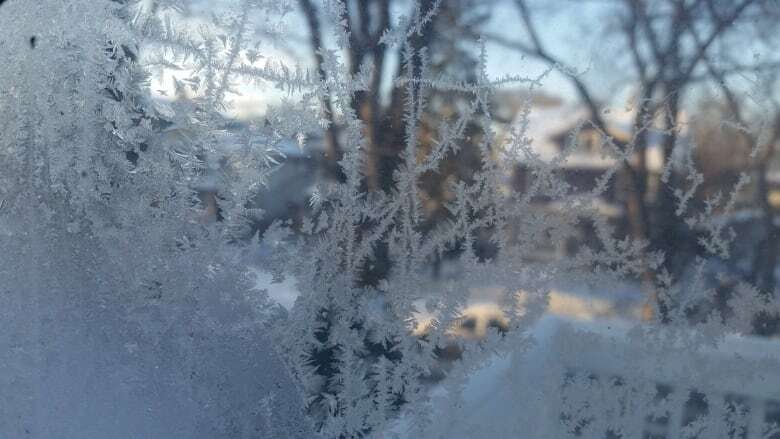 As temperatures rise, the wind chill is expected to rise Monday afternoon to feel like –20 C.
Relief from the extreme cold is expected by Wednesday afternoon. Environment Canada reminds people that frostbite can develop within minutes on exposed skin, especially with wind chill. "If it's too cold for you to stay outside, it's too cold for your pet to stay outside," the advisory states. Edmonton was under an extreme cold warning for 14 straight days at the beginning of February.